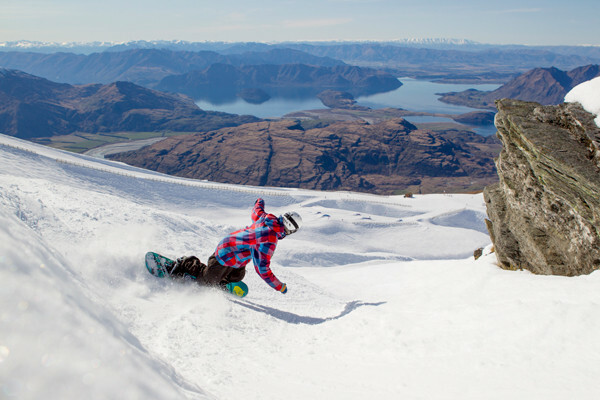 What's the weather forecast for Treble Cone this week? Check out the long-range weather forecast for Treble Cone, including temperature, predicted snowfall and wind details at the summit and base throughout the day for the next week. Tab over to overview or Hour by Hour for alternative views of the Treble Cone weather forecast. Very sad that no post anything. Last post over a year ago. Low coverage in areas but all clearly marked. We had some snowfall today and supposed to get 5cm by tomorrow! Hard packed by midday but stashes of pow all over the place. No crowds. Only main lift was open due to power outages today. Still had some great runs! claimed snow depths nowhere near correct most runs icy or hardpack with thin layer of slosh or manmade. off piste pretty much shredded every possible inch unless you wana go for hike. TC in great shape. still some pow stashes in the chutes and down from the summit.